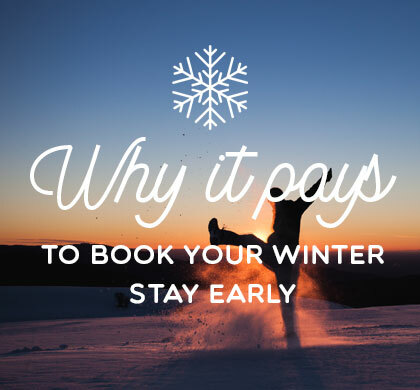 There are many advantages to booking your winter holiday in advance. Here are just 5! 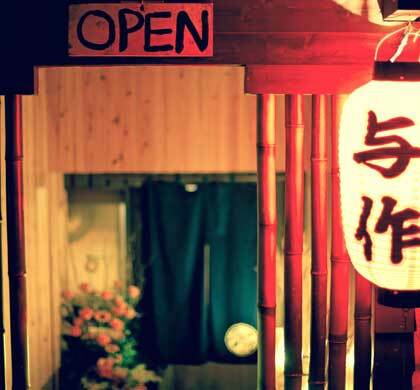 A list of Niseko's spookiest Halloween events this year. Get excited to dress up and look the part! 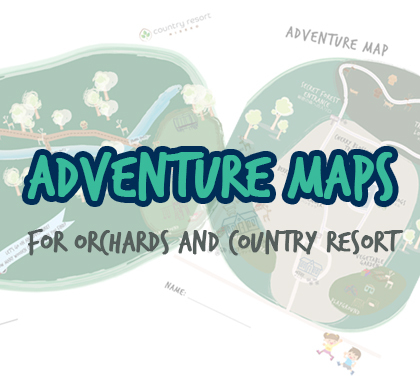 Head off on an adventure at either The Orchards or Country Resort with our trust adventure map in tow. Secret forest trails, treetop platforms and animal sculptures abound. 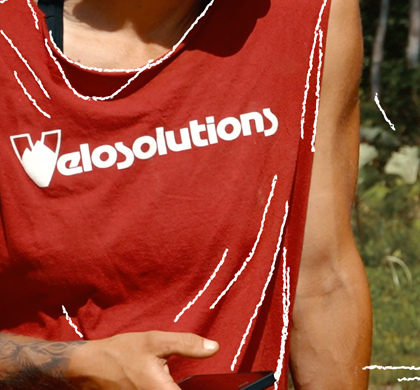 We took some time out with Velosolutions to ask them about their Red Bull pump for the Pump Track Championship. 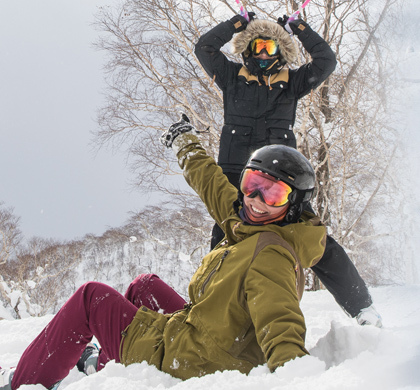 Why you should work a winter season in Niseko with us! 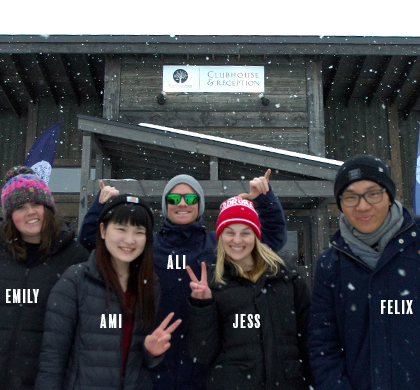 Ever wondered what it's like to work a winter season in Niseko? 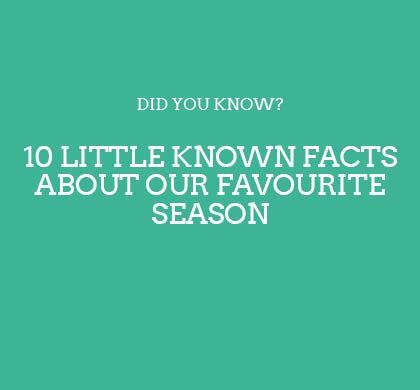 Find out everything you need to know from some past seasonal team members. 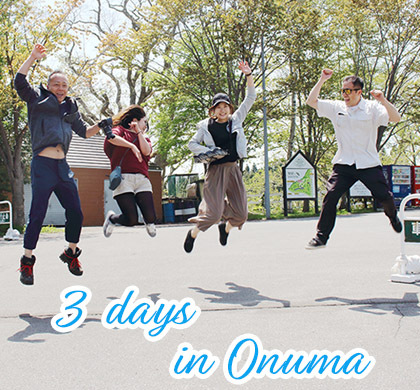 This guide is perfect for anyone looking to include Onuma in their Hokkaido travel plans. 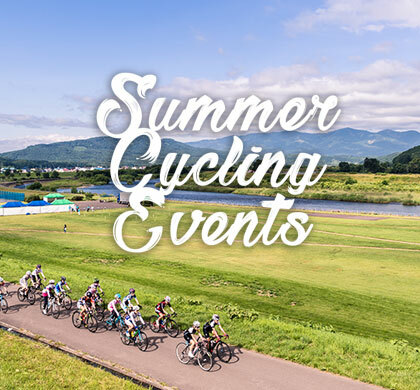 Dust off your bicycle and helmet, and start training for one of these exciting cycling events. Get to know our two stellar winter interns Sae and Lexi! The fun doesn't stop when winter ends. 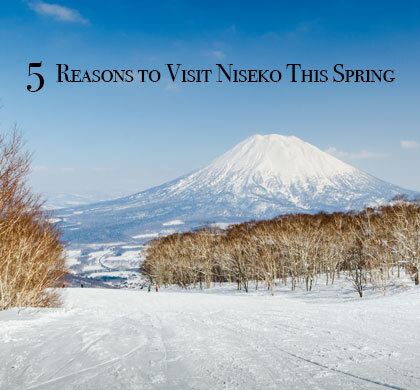 See why spring in Niseko is so special. 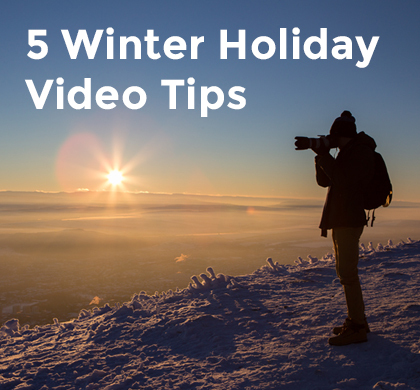 See what our videographer Charlie Wood's top tips for creating an epic winter holiday edit. 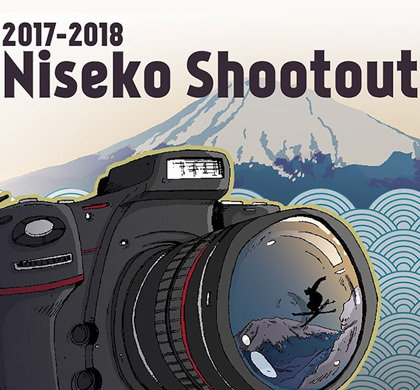 Niseko's latest photography competition, from the team at Hokkaido Core Snow Sports. Summer is for road trips! 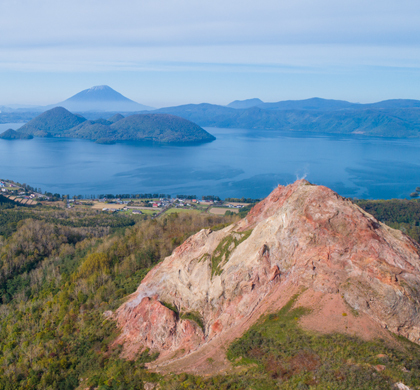 Discover Hokkaido with this day trip itinerary. 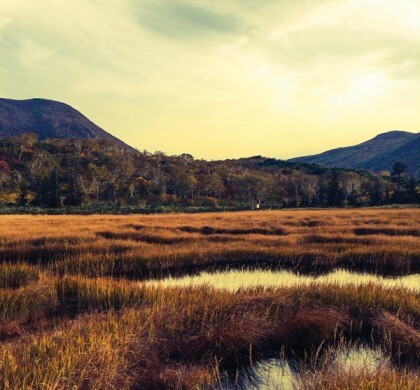 Niseko is more than just a winter destination. Find out why! It was a November to remember, now let’s celebrate a snowy December! 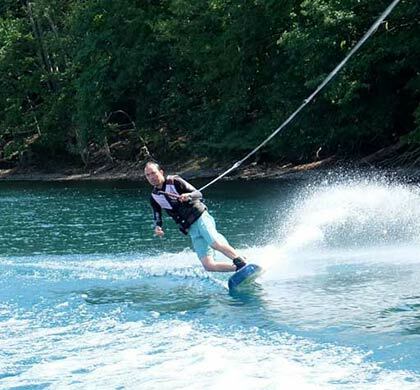 See what Tim King from EdVenture has in store for his hugely successful kids camps this winter. 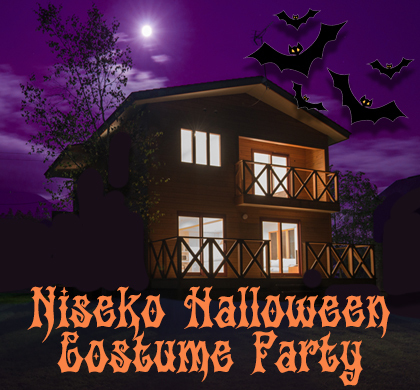 There's a spooky new event heading to Niseko this Halloween! WIN a free stay at Country Resort. 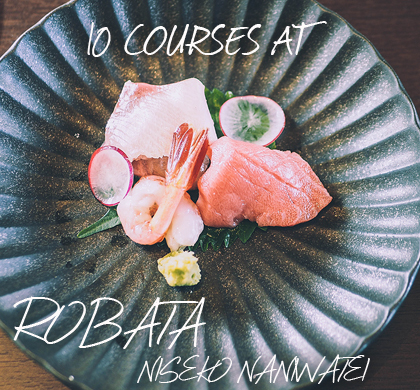 Want to know what 10 courses of traditional Japanese food looks like? See here. 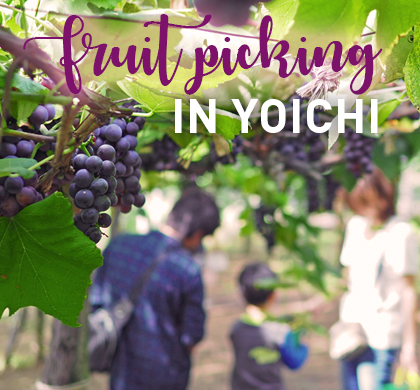 Fruit picking makes for the perfect excuse to stopover in Yoichi this autumn. 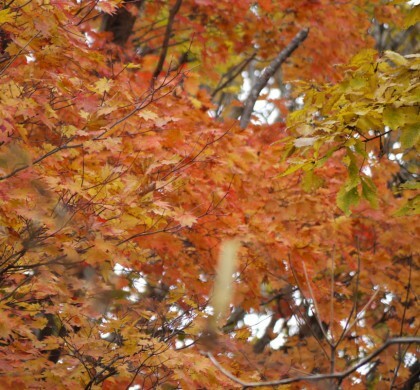 Before Hokkaido becomes a winter wonderland, witness the beauty of autumn. The Beauty of Getting your Winter Fix Early! Be the first to get the best snow on Earth! 15% OFF for first 15 days of December! 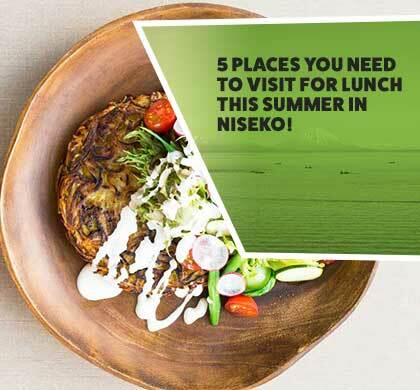 Here are our top five picks for places you must get to this summer for lunch. 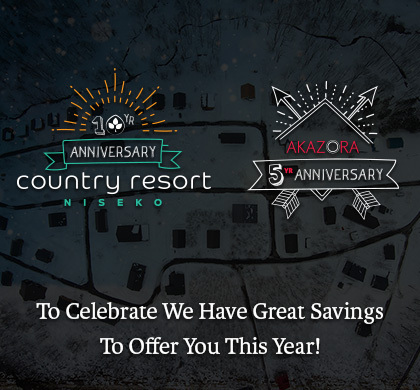 Country Resort Niseko celebrating 10yrs & Akazora celebrating 5yrs!! To celebrate we have some great savings on offer throughout this year! J'ai la Patate is now Open! 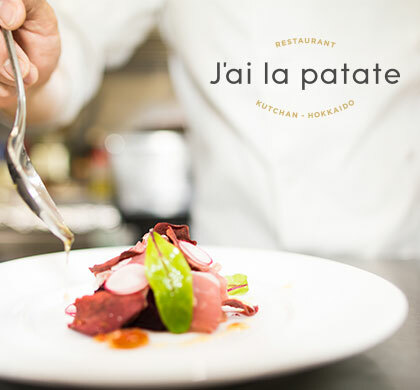 Ja'i La Patate is the brand new restaurant located at the front of Country Resort, come taste the freshness! Florian Busch Architects come to Country Resort. 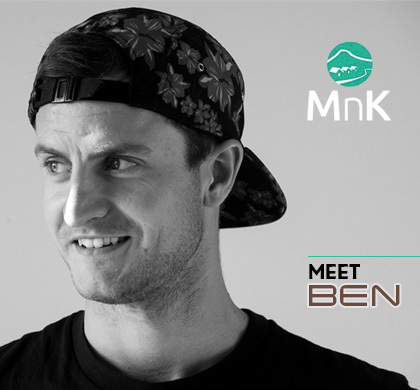 MnK are exited to have be a part of this journey and we would like to give you an insight into one of our new additions this year. MnK was delighted to participate in Room to Read's award-winning fundraising event, the Room to Read Hong Kong Gala. 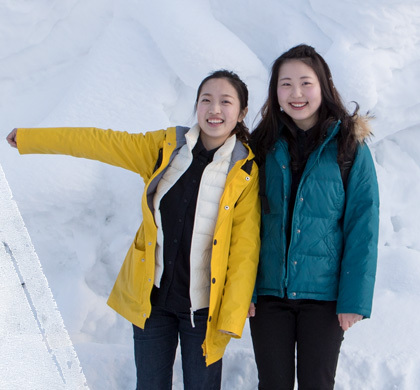 MnK is participating in an intern program with the Shiribeshi regional office to share our knowledge of Niseko tourism with uni students. Come and meet Ami and Felix! Interested in summer? Come and meet us in Hong Kong on the 16th of March! 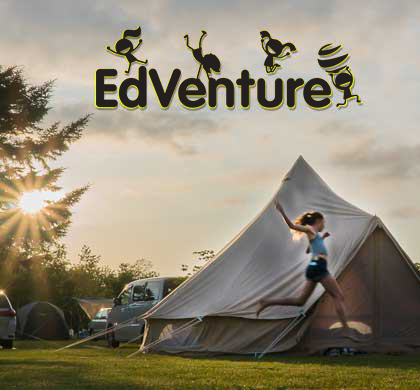 Interested in joining EdVenture this Summer? Come to one of our information evenings to find out more. EdVenture & MnK staff will be in Hong Kong on 16th March! 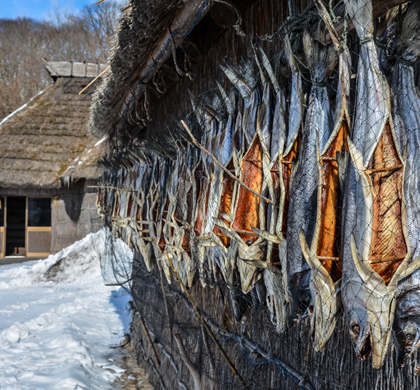 Foreigners to Japan may be unaware of the history and culture of the indigenous people of Northern Japan–the Ainu, although their culture, stories and history are now becoming more disseminated into the mainstream. 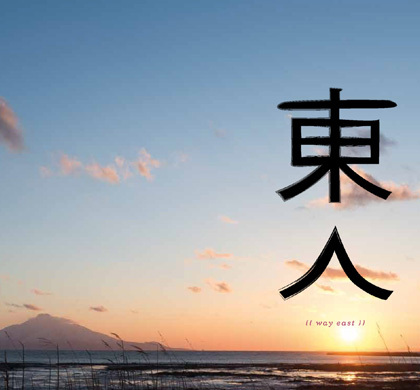 Cat and Phil of Sangye Yoga London are here to inspire you! 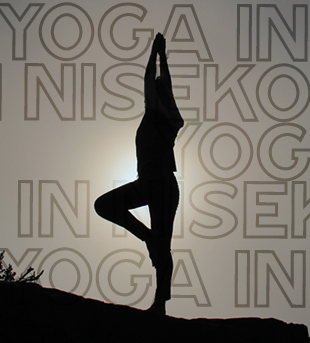 Cat and Phil of Sangye Yoga London are teaching a series of classes/workshops in Niseko this week! 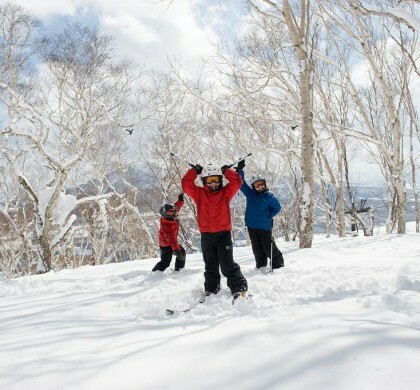 For a slightly more laid back Niseko experience especially for young families with children on their school holidays, we highly recommend visiting us in Spring. 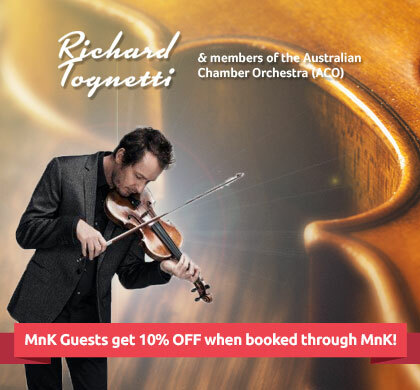 Live music: MnK Guests get 10% OFF tickets to see Richard Tognetti & ACO friends! 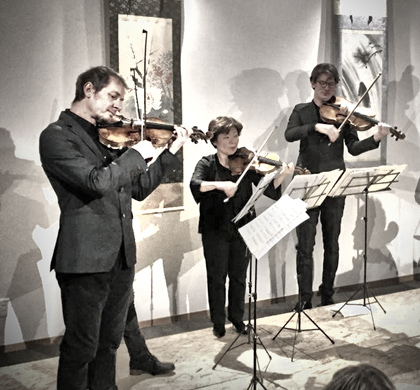 Richard Tognetti & friends from the ACO play two performances in Niseko this week! 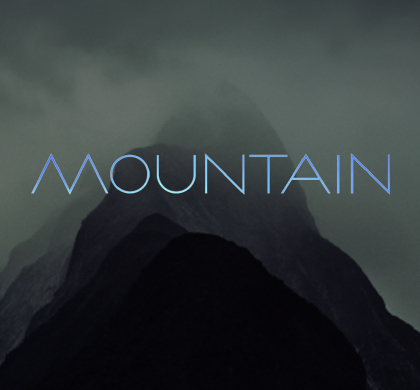 MnK guests get 10% OFF tickets! 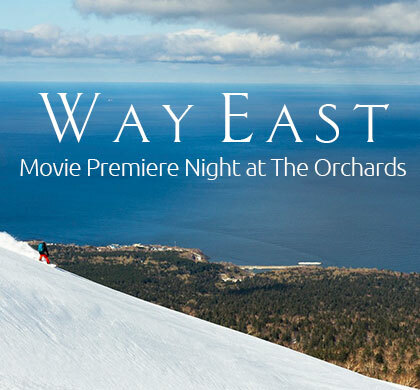 On Wednesday the 11th of January the Japan premiere of W A Y E A S T screened at The Orchards Niseko. See a video of the night! Lena Stoffel and Aline Bock join up with photographer Aaron Jamieson to embark on a journey of discovery way east. 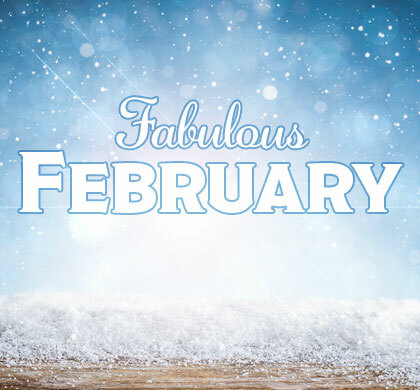 Stay with us in February! Aside from the lack of crowds and cheap accommodation- we have even more reasons to visit in Feb! 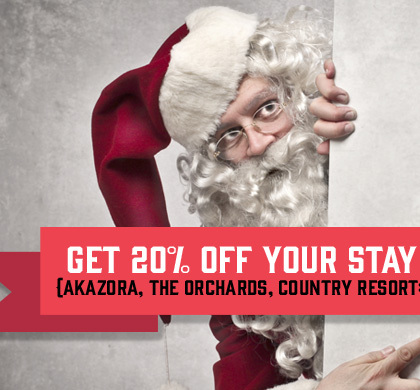 Santa Stays Video + Get 20% OFF your stay this winter! Get 20% OFF your stay at any MnK accommodation this winter, for any stay after February 07, 2017! 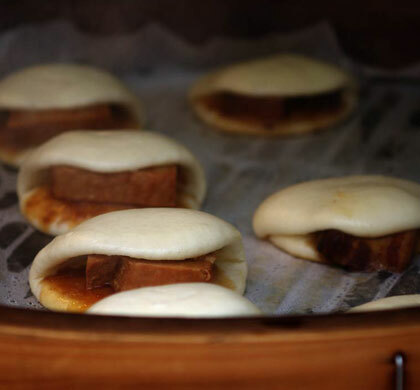 Join us for the first episode of an ongoing winter series where we introduce some great local eateries and restaurants! Night Skiing is underway in Niseko! So what makes night skiing so great? 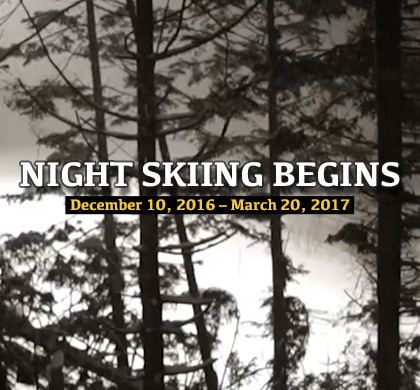 Here's 6 reasons you should definitely try night riding on your next Niseko ski holiday! 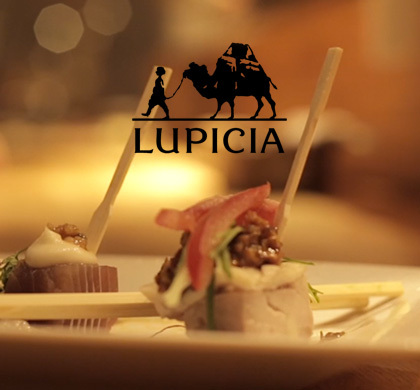 Our friends Lupicia, are a must visit in summer or winter. See our video and 5+1 reasons to visit! 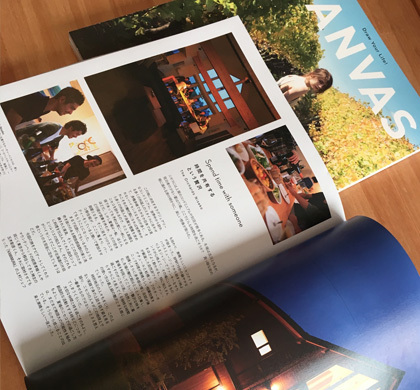 The Orchards Niseko featured in the latest issue of Canvas Magazine! See the write up within! 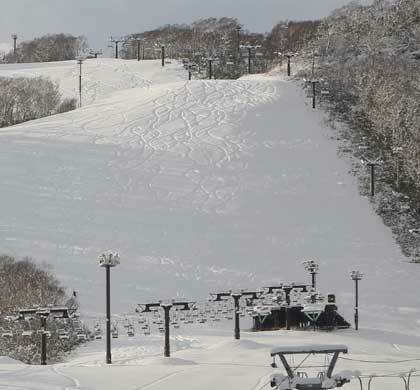 Grand Hirafu Lifts set to Open tomorrow! Twas the night before opening, when all thro' the town, every creature was yearning to throw some turns down! 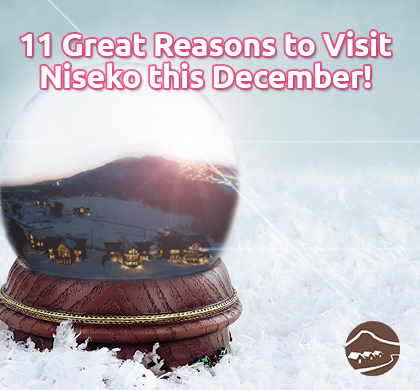 11 Great Reasons to Visit Niseko this December! 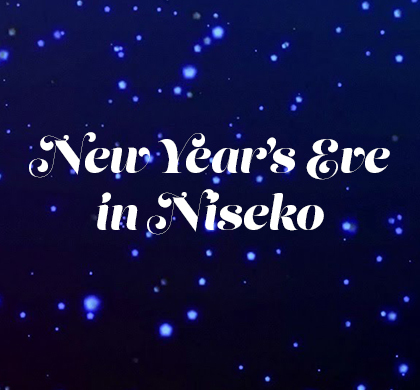 From the rock bottom prices to the massive snow predictions, there's some great reasons you should try and sneak a holiday to Niseko before Xmas! 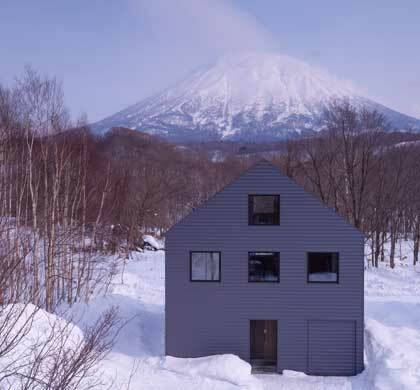 Powder Room Niseko set to bring sophisticated style to Niseko! 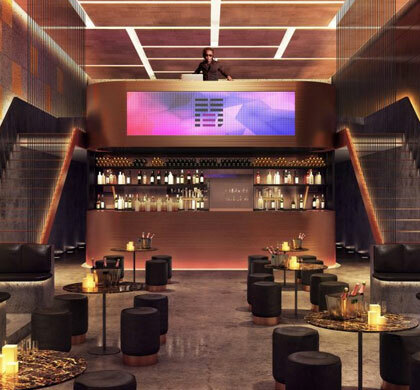 Opening in December 2016, the Powder Room is a premier nightly entertainment spot and MnK guests are invited to enjoy a complimentary Signature Cocktail to celebrate! A Movie Premiere at The Orchards Niseko! On Sunday October 2nd, MnK hosted a global premiere of “The Fourth Phase” at The Orchards Niseko and we put on a tasty BBQ before the movie. 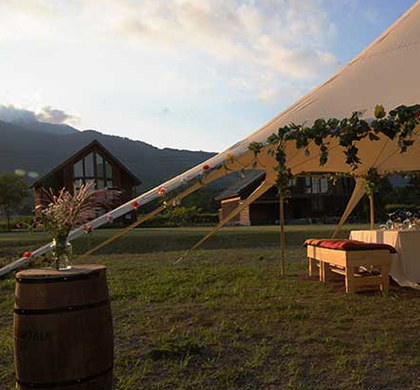 Glamping at The Orchards Niseko! Glamping is a new trend that has caught fire for people who love to get outdoors and relax in comfort. 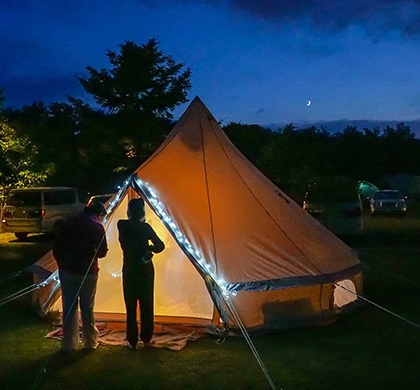 Take a look at the first glamping event held at The Orchards Niseko. We are proud to announce that The Orchards and Country Resort both received Certificates of Excellence from TripAdvisor! 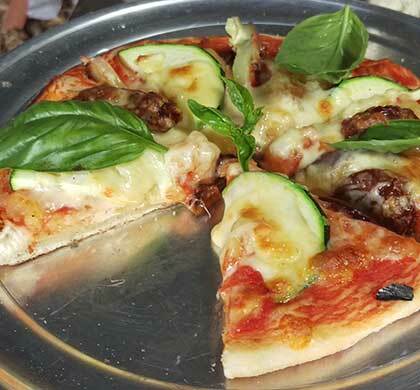 Niseko Green Farm Pizza Making Tour! 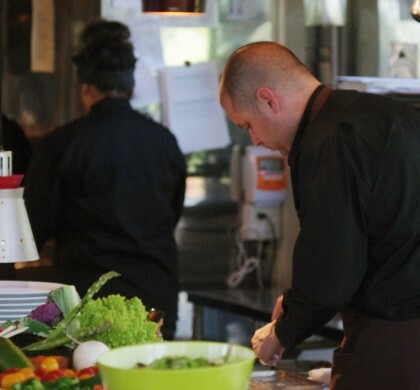 From farm to fork, that's what the Green Farm is all about with their certified organic fresh produce always popular with the locals and visitors! They also offer a tasty pizza making tour and Clara went along to enjoy! 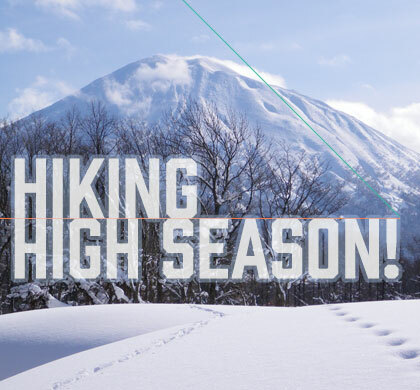 EdVenture to reach new heights in Niseko this Winter! 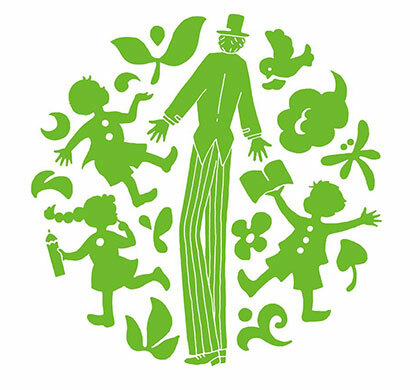 Many of our guests and property owners have enjoyed partaking in the summer fun with EdVenture Summer Camp. 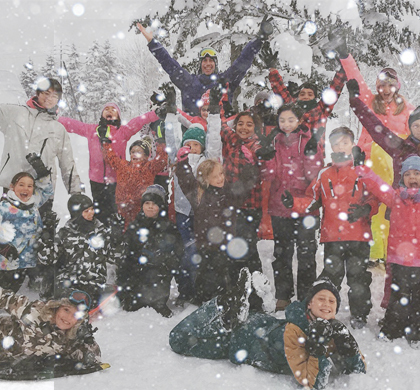 Read on to see some great photos of this years camp and hear about this years winter camp. 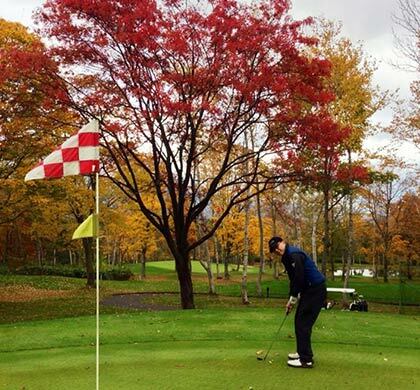 Golf in Niseko is Teeing off! 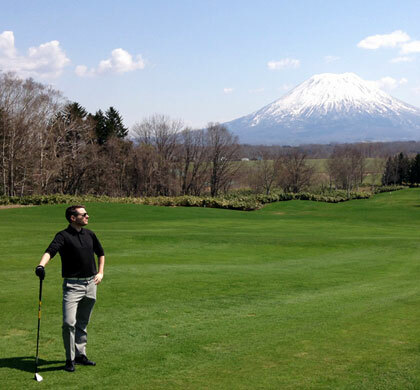 MnK Golf Packages: Still not sure that Niseko should be on your list of golfing destinations? These ten reasons should convince you! 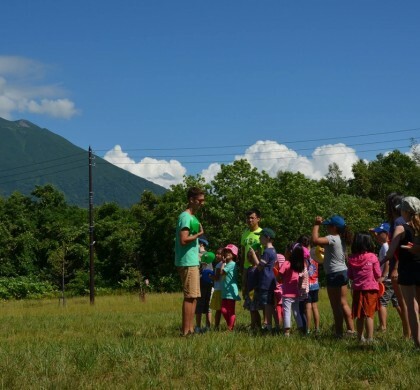 There are some great summer yoga workshops happening in Niseko this week. Read more and book online! 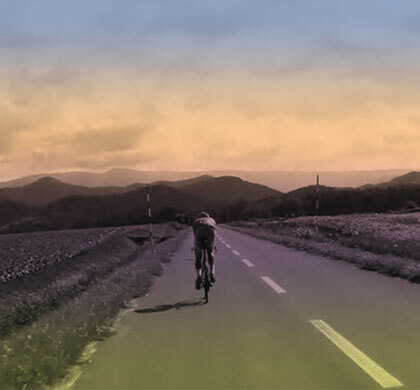 MnK is sponsoring "Lets Cycle Niseko", the movement promoting cycling in Niseko to the world through the 'Beyond the Bicycle' campaign. 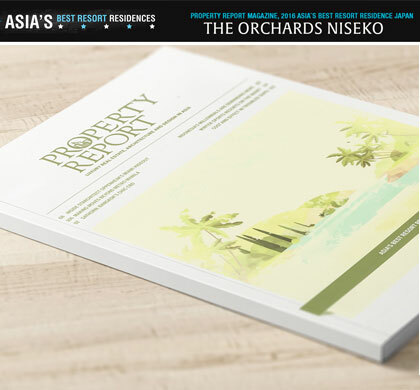 The Orchards Niseko has won the award for Asia's Best Resort Residencies, Japan! At the start of April the full-time MnK staff embarked on their annual post winter escape to Nagasaki. 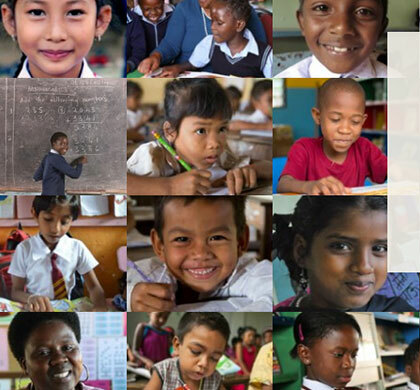 Central to our core values of being honest and responsive we have contributed to the Japan based charity, Ashinaga. Please read on to learn a little more about this organisation. Congratulations to Lucy West winner of our March Photo draw! 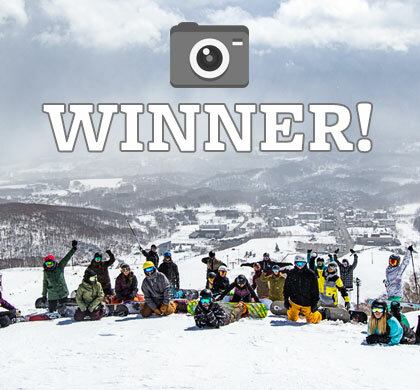 Also see some photos of our staff on the slopes this past winter thanks to Niseko Photography & Guiding. Enter our March draw to Win a Photoshoot! Congratulations to Melisa Goh- who was drawn as February's lucky winner of a photoshoot! It's March & we are giving away another one! Some guests are surprised when we tell them we surf up here. 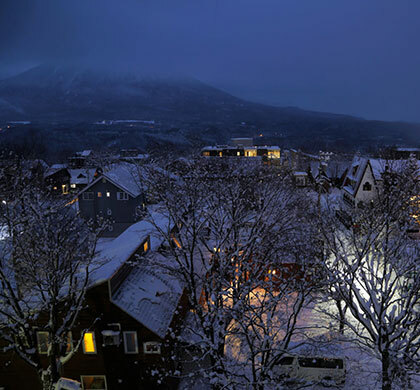 Niseko is close to both the Pacific Ocean and Sea of Japan (about 50km east and west to the closest spots). Read on to hear what it's like searching for waves around this area in summer. WIN a Pro Photo Shoot for being our Guest! 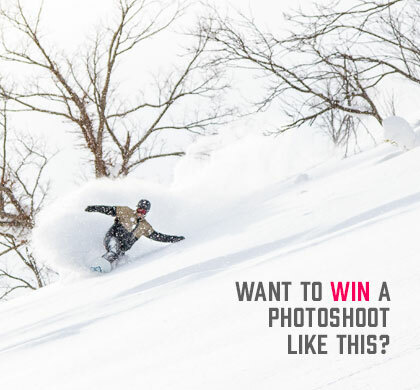 Every month, MnK is giving away a FREE photoshoot with Niseko Photography for up to 4 guests. Click here for conditions and to enter. Winter Yoga is heating up in Niseko! Hear what makes Yoga a great winter activity in Niseko and learn about some great upcoming events! 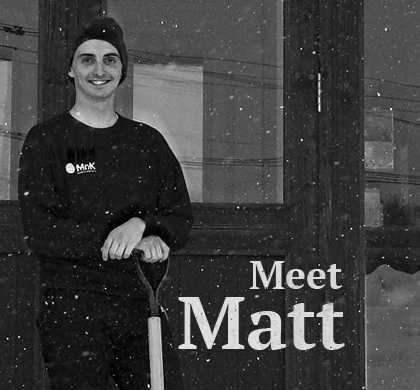 Meet & Greet with MnK Winter Seasonal Staff: "Matt"
This month Luke caught up with The Orchards concierge Matt Grech to let you know a little about him. 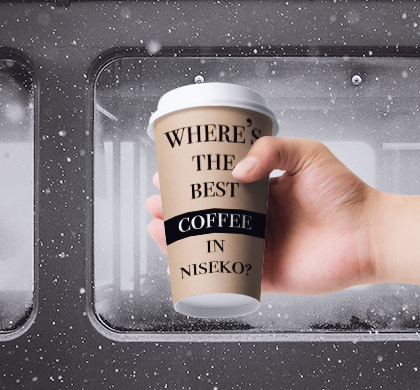 Check out our local staff picks for a nice cup of coffee around Hirafu in winter. 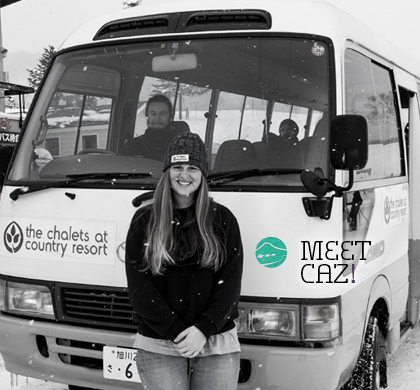 Meet & Greet with MnK Winter Seasonal Staff: "Caz"
Continuing our monthly meet & greet with the MnK seasonal team, Luke jumped on the Country Resort shuttle bus for a chat and photo with driver, Caz. On Monday the 18th of January 2016 music lovers were treated to a unique experience at The Orchards Niseko thanks to the ACO. 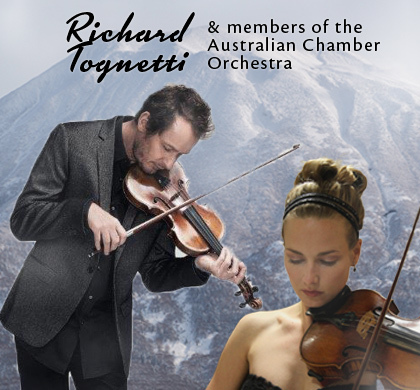 Richard Tognetti & friends from the Australian Chamber Orchestra, are playing two special concerts in Niseko this January. 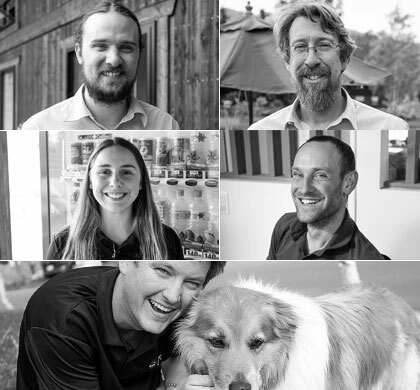 Throughout this winter we will use the blog to introduce you to some of our 2015-16 seasonal staff. This month Luke sat down for a chat with Ben West. 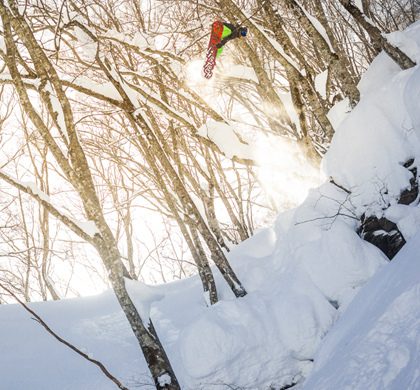 MnK celebrates 5 winters in Niseko! 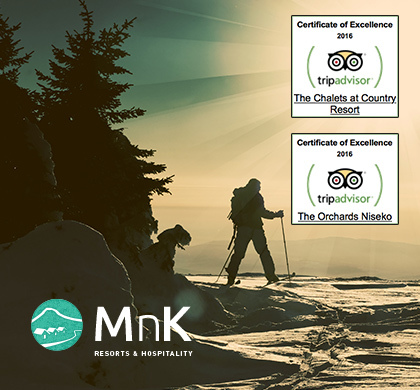 To celebrate 5 years in operation MnK are offering some great winter specials to you all! Why not get out of your comfort zone, utilize some local knowledge and get a fully qualified local guide to take you on foot or by snowmobile to some hidden spots around the area? MnK have teamed up with three fantastic local golf courses this autumn, offering you a great golf getaway at great prices. 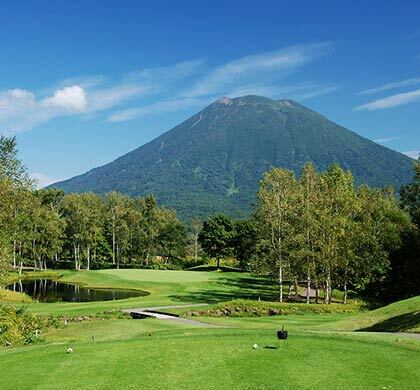 Escape to Niseko this autumn for a 4 night, 3 day golfing experience in Niseko at fantastic low prices. 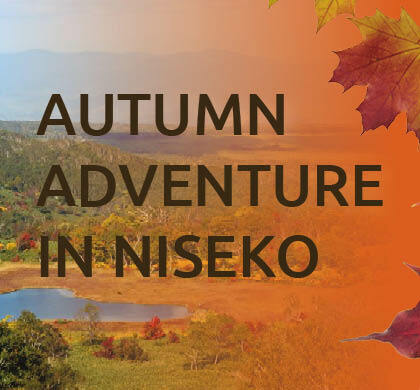 Niseko is lucky enough to enjoy four distinct seasons every year, and we’re about to embark on the most distinct (visually, at least) of them all! 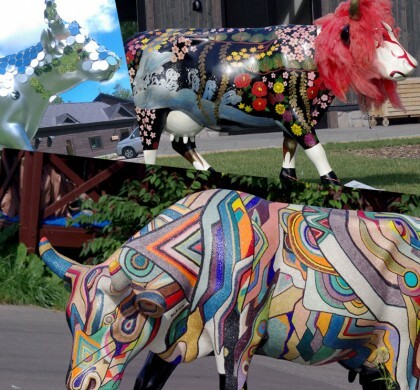 Niseko has joined a special international club this summer with the hosting of the world’s largest public art event – Cow Parade. Continuing on our local tasting tour, this month we take you to experience French flavours at Bistro Côté Jardin and have a chat with Chef Thomas. Kouyou is waiting for you! 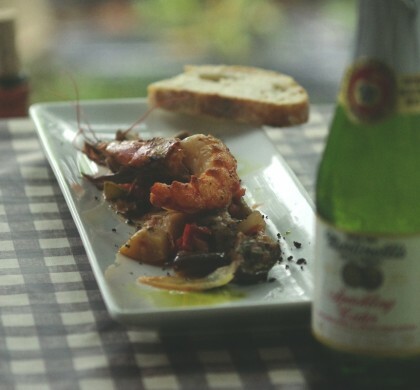 Join us on the blog as we embark on a new adventure, exploring great local restaurants serving up fresh seasonal fare. For the first instalment of the series, we profile summer lunch at IKI Niseko with Chef Richard Robbins’ popular ‘Rainbow Buffet’ . 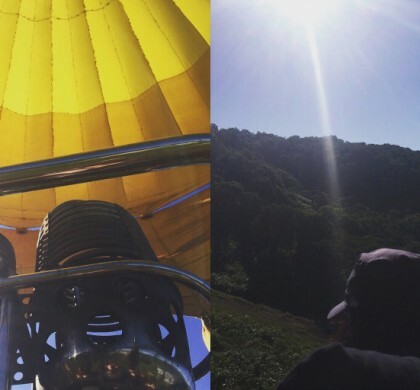 Here are seven soothing ways to escape the summer heat in Niseko..
Get Uplifted with a hot-air balloon ride! Stay 5 nights or more and MnK will gift you a complimentary hot air balloon ride*. We know you aren’t ready to say goodbye to summer just yet, and neither are we! 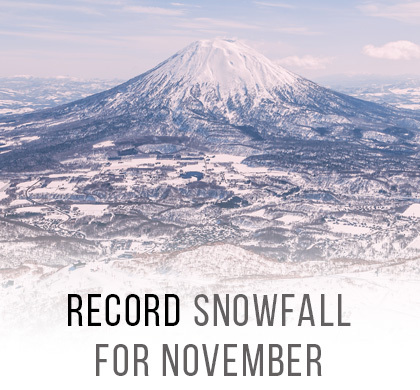 But that doesn’t mean you should miss out on early booking specials for winter activities in Niseko. 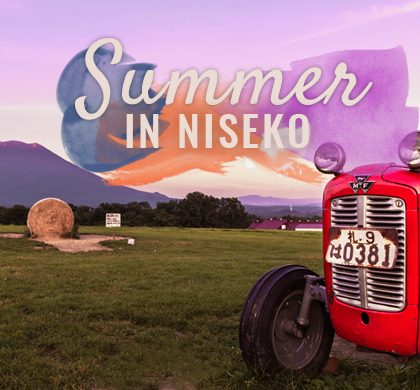 Summer in Niseko means something special to those of us lucky enough to call this mountain playground home. 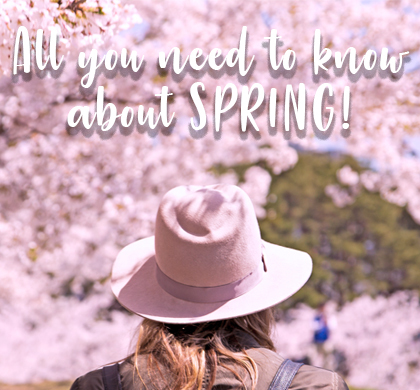 If you’re ready to find out for yourself what the green season is all about, then we’re waiting for you. Ask any past camper about their childhood fun at camp and you’ll see their eyes light up meaningful memories. 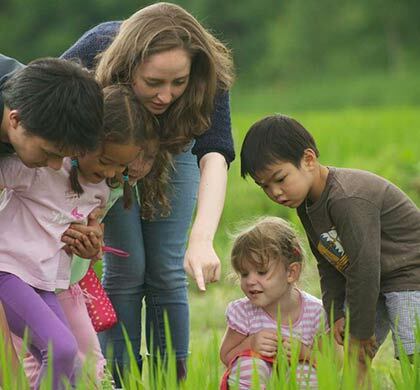 Escape to a chalet at Country Resort or a brand new home at The Orchards in Niseko this summer, and give your kids an experience they won’t soon forget. Have you ever wondered what lies beneath the thick winter carpet that brings out the inner snow angel in all of us, and at the same time sends us scurrying back indoors away from the cold? 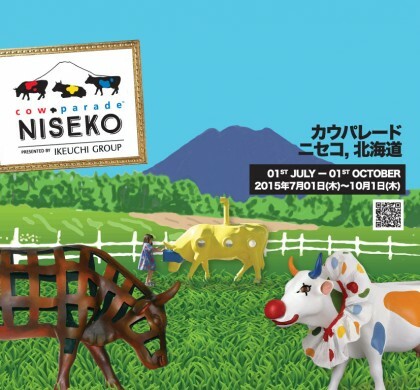 The Cow Parade is coming to Niseko! Cow Parade is the world’s largest public art event, and has visited nearly 80 cities around the world in the last 15 years.